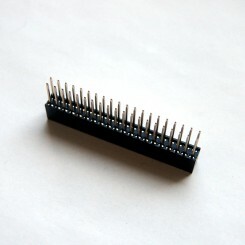 A stacking GPIO header (20×2 pins) for Raspberry Pi, which could stack on top of Raspberry Pi A+, B+, 2B, 3B and Raspberry Pi Zero (V1.2, V1.3 and W, with male GPIO header soldered). 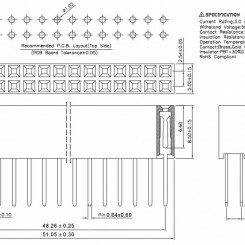 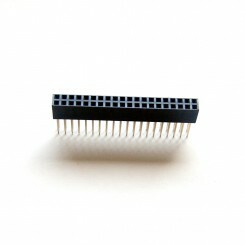 SKU: STACKING_GPIO_HEADER. 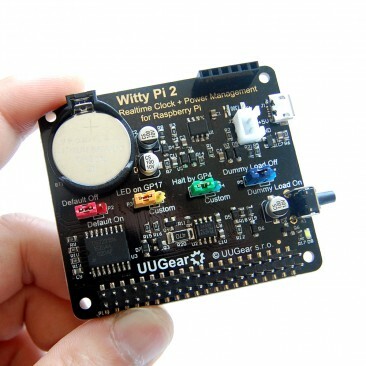 Categories: Raspberry Pi Related, UUGear Product. 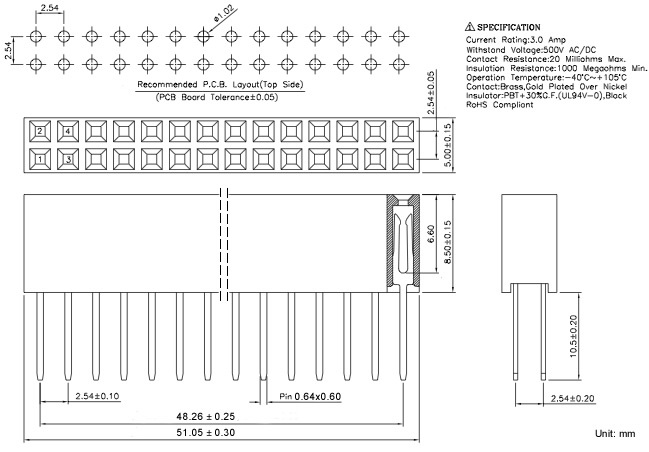 Tags: gpio, header, stacking. 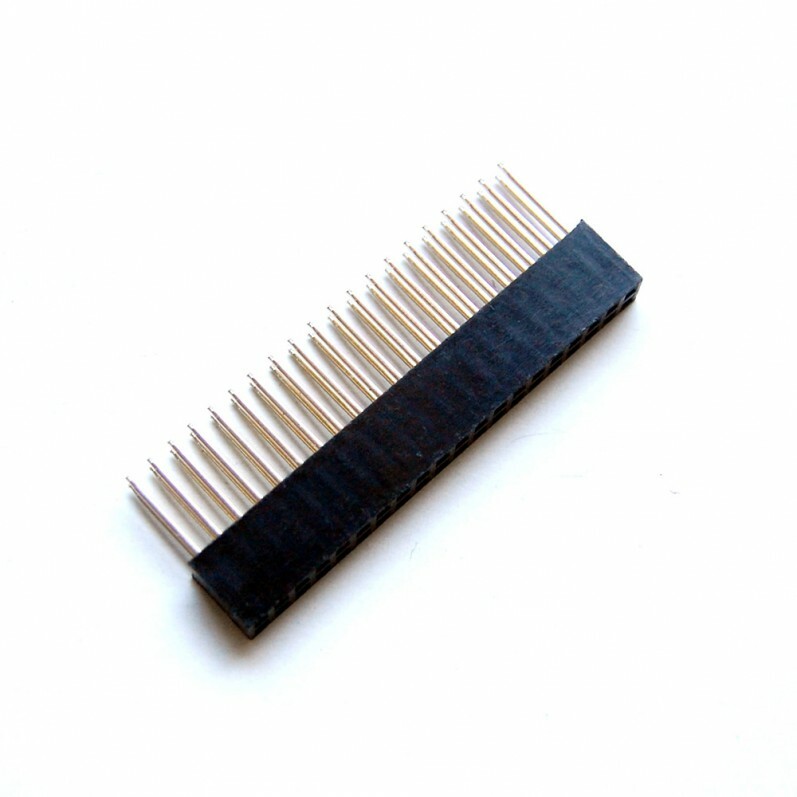 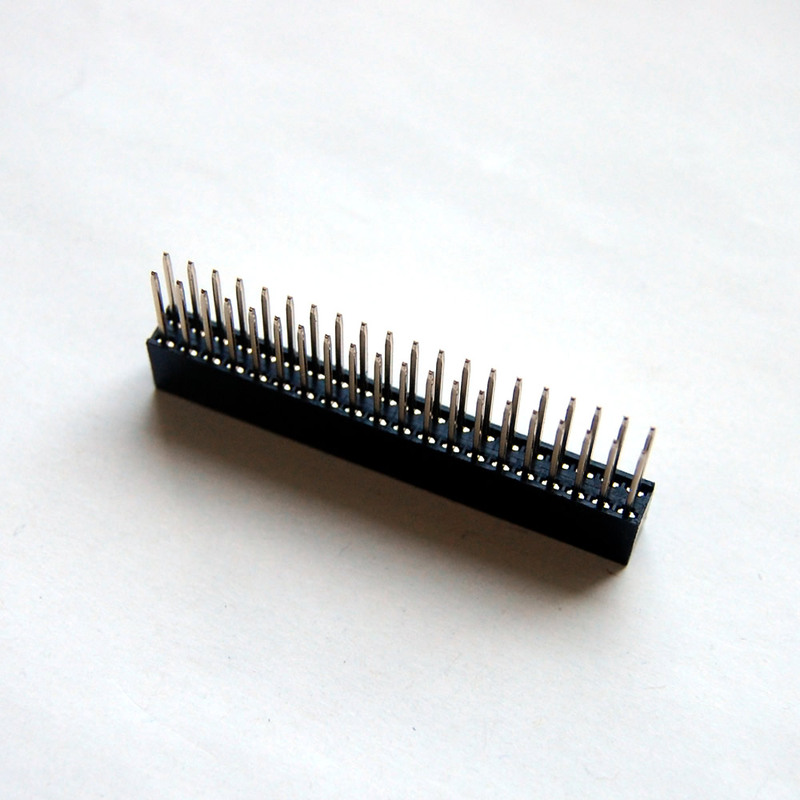 This is a stacking GPIO header (20×2 pins) for Raspberry Pi with extra long pins. 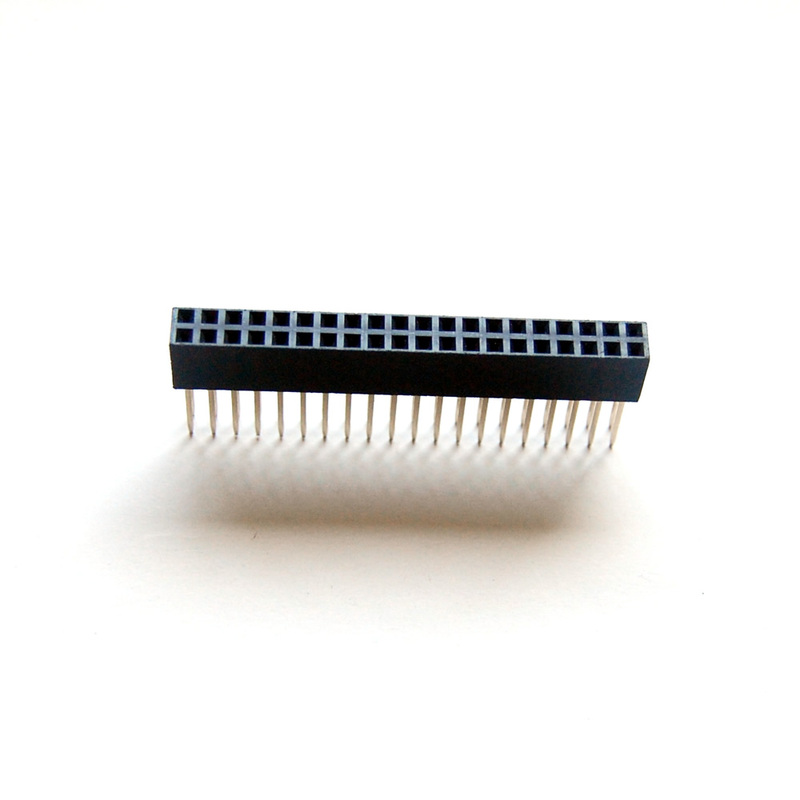 It could stack on top of Raspberry Pi A+, B+, 2B, 3B and Raspberry Pi Zero (V1.2, V1.3 and W, with male GPIO header soldered). 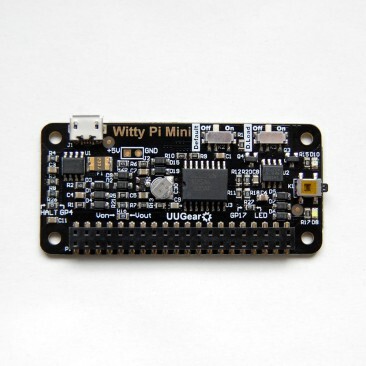 It is the same header used by Witty Pi 2, and you can also use it on Witty Pi Mini or your own HAT for Raspberry Pi.